Can Goodbyn please make a stainless steel version? Very happy with the product. 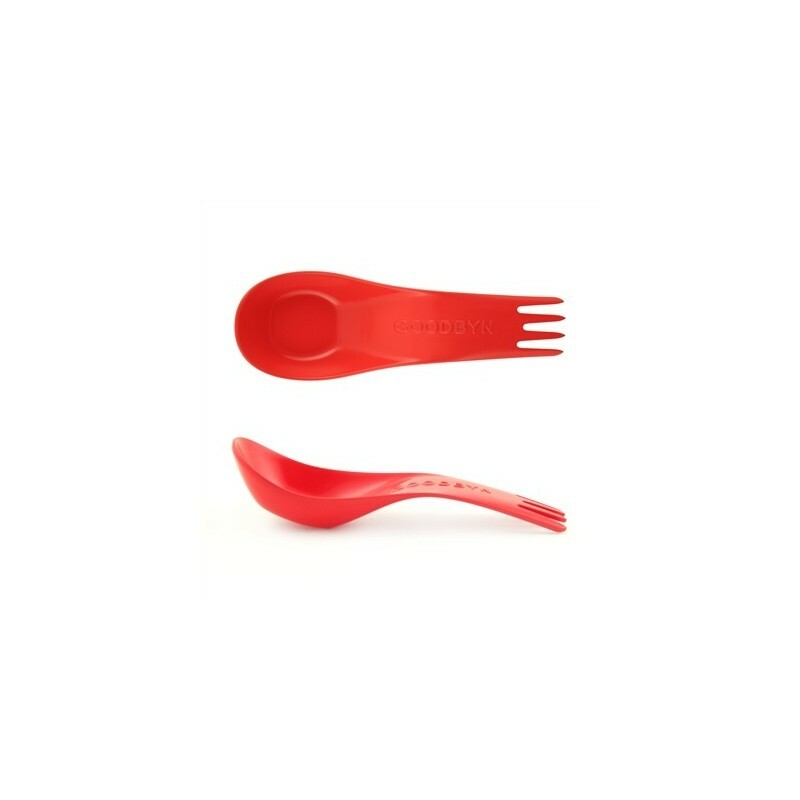 Easy to use and perfect for the quick school lunch hour. Wish they make a stainless steel version as the plastic starts to wear out after many washes in the dishwasher. 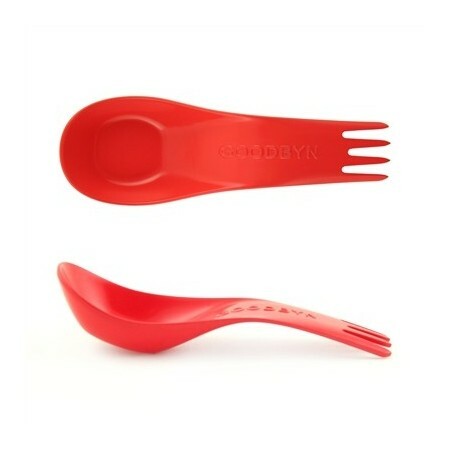 It is very similar in size to a takeaway soup spoon. it fits well into lunch boxes, and it really easy to wash. my kids use it for lunch, and i use it every time i have soup/noodle broth.